This festival is in accordance with the name of the place of implementation namely Penyengat Island which is one of the destinations the best tourist city of Tanjungpinang, as a base from the strength of local people in upholding customs Melayu. 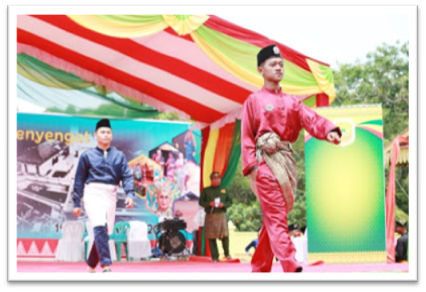 Penyengat Island Festival every year too run with "Birthday or Anniversary Penyengat Island "which has been determined by the Government Tanjungpinang City. 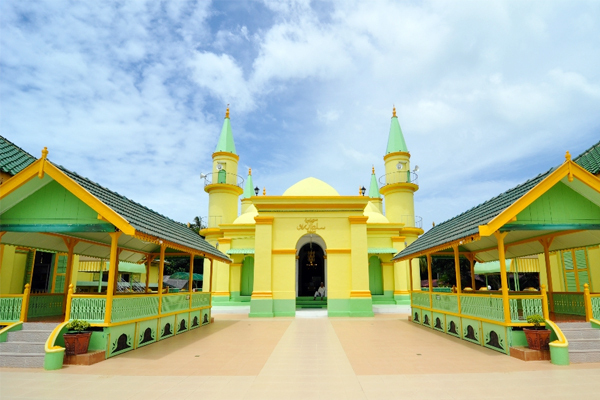 Various attractions held during festivals take place such as art, culture, religion, nautical, and others are routes to remember life Malay people in the Riau Islands, especially the ones live on Penyengat Island.